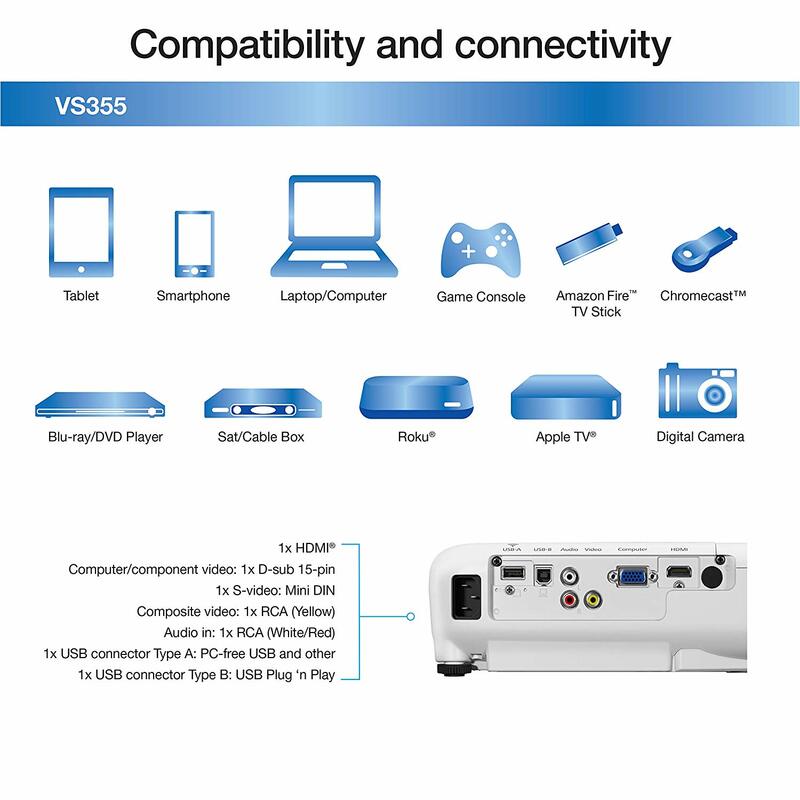 Epson is top brand for many high grade projectors. 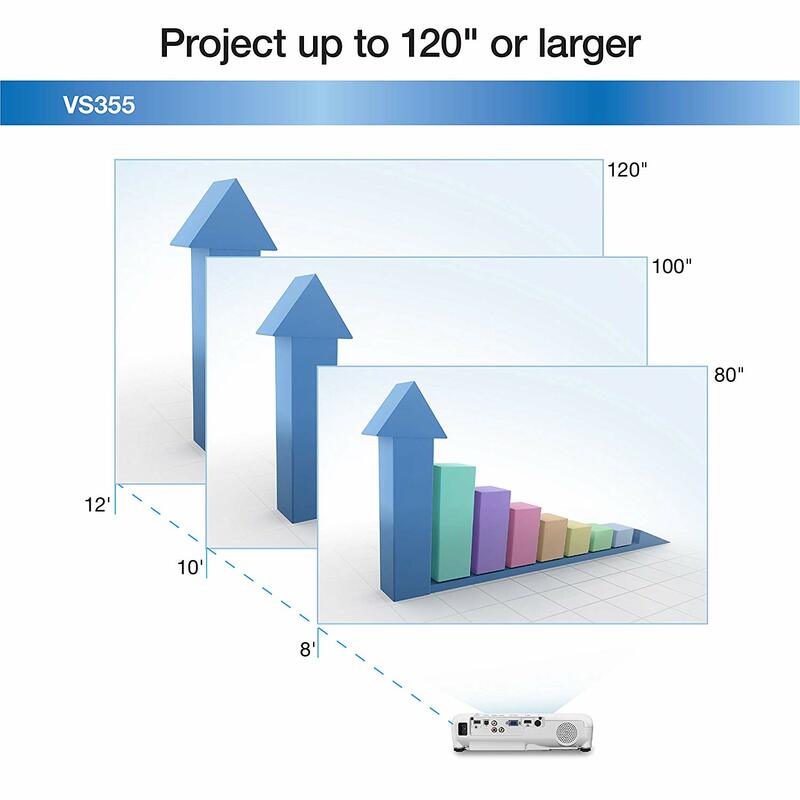 It is true that Epson projectors are pricy but they deliver wonderful performance. 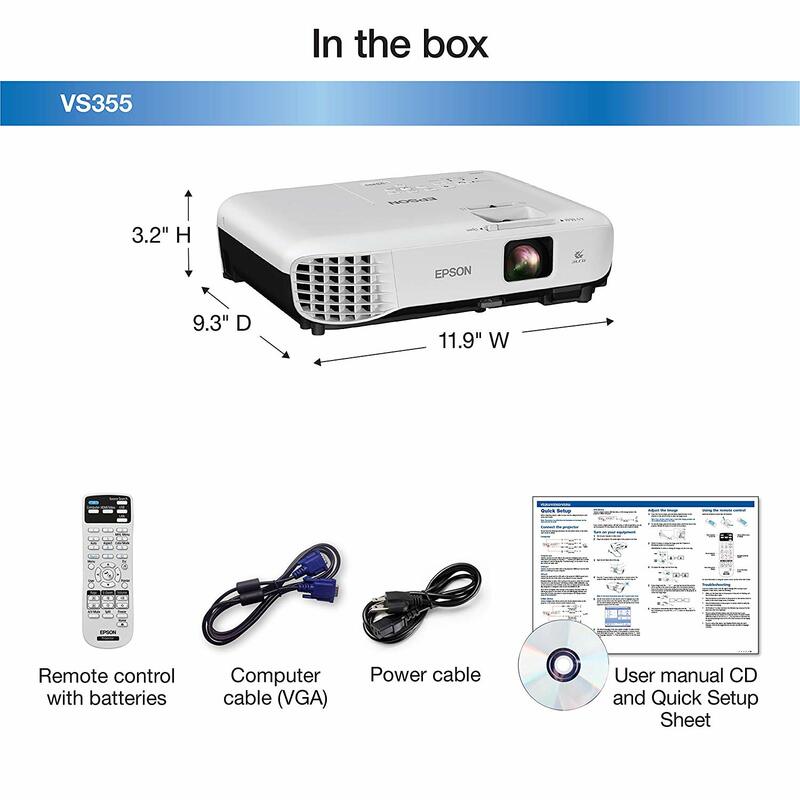 If you are after Epson projectors, please check Epson VS345 that has wonderful features to meet your multimedia demand of this new era. 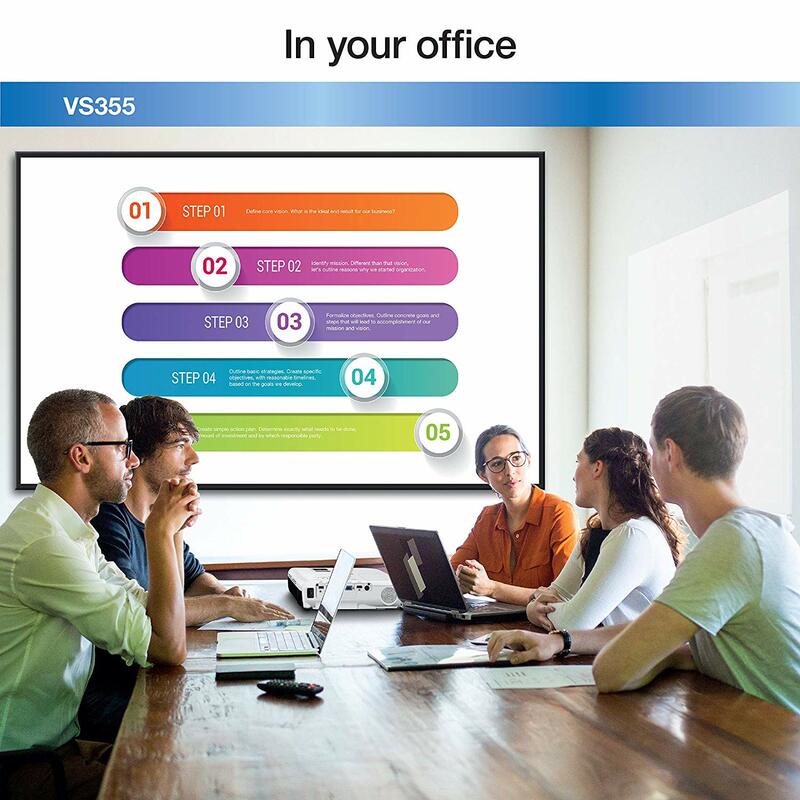 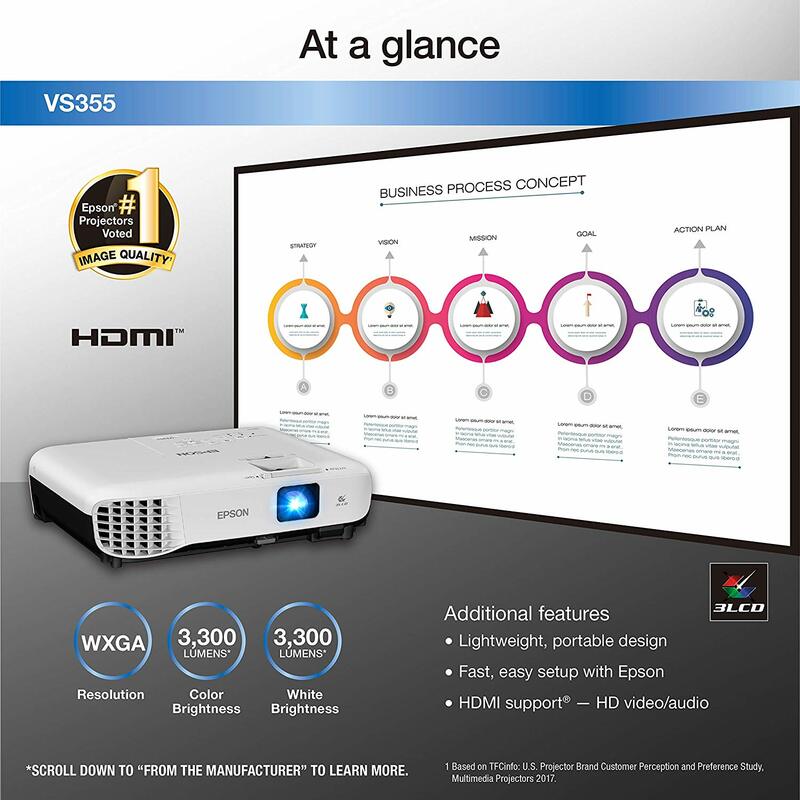 Epson VS345 features 3LCD, 3-chip technology for 3x higher color brightness and up to 3x wider color gamut than competitive DLP projectors.